They say, come back to a beautiful cozy home and be rest assured all your worries of the day will swoop away. 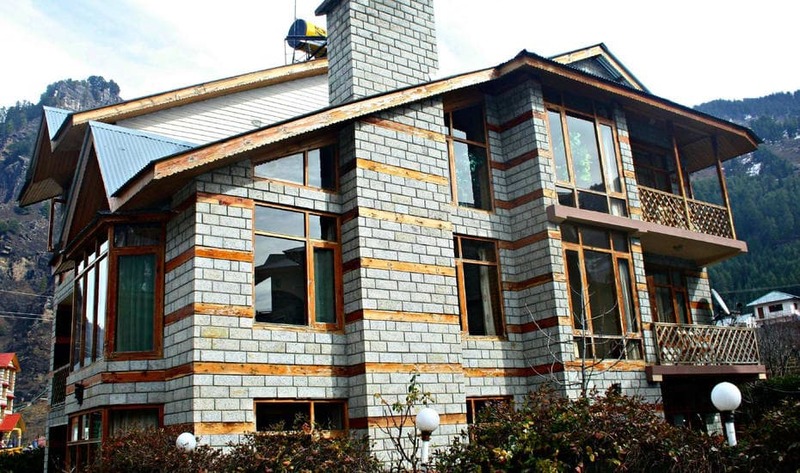 Pick one of these amazing cottages in Manali to enjoy Manali’s rustic evergreen charm in the most cozy comfortable settings! 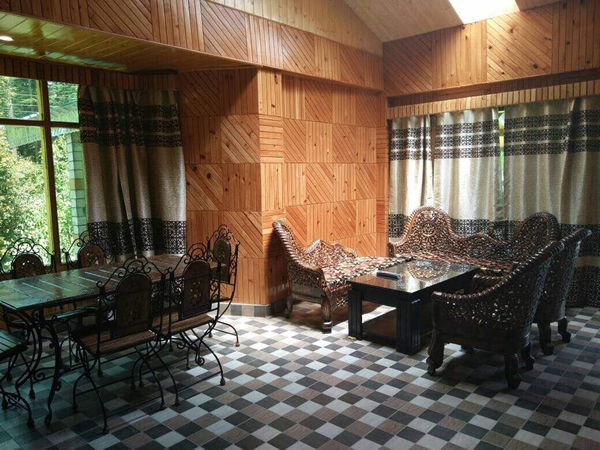 While you’re here, there is no other perfect way to spend your days here other than in one of the quaint cottages in Manali and experience its beauty. Location :Hadimba Road, Opp. DPS School , near Maa Hadimba Temple, Manali. Amenities: TV, kettle, 24 hours hot water, queen size bed along with thick duvet, airport transfer, taxi service, free wifi, restaurant, room service, parking area. 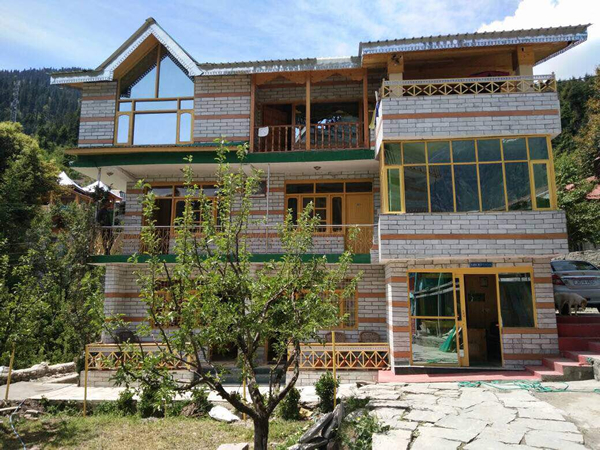 Located very close to the Hidimba temple and 2 kms away from Manali town, this is one of those cottages in Manali that gives you almost everything for an affordable price! The mountain views from the spacious rooms are amazing. The rooms are spacious and cozy, idyllic for winter nights. The food is delicious here; however, there is a kitchen for those who wish to cook. Location : Kanyal Road Upper Rangri, Manali. Amenities: TV, kettle, hot water, breakfast included, Room service, free parking, laundry service, room service, restaurant, free parking area. 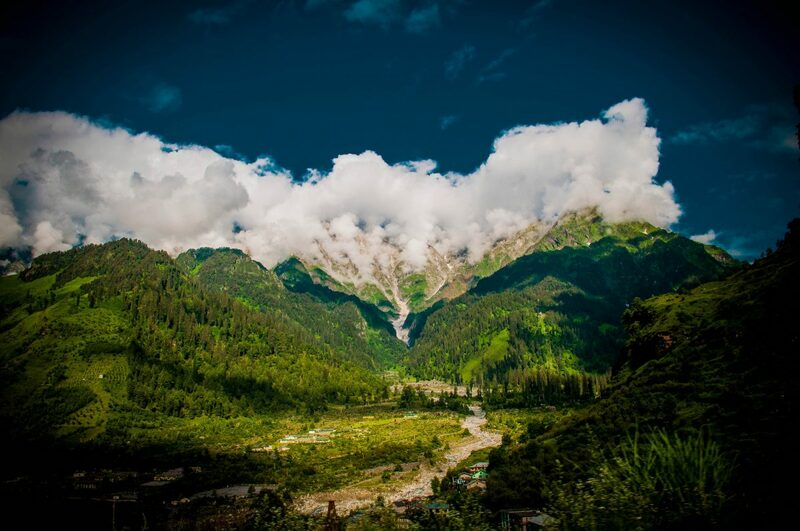 Surrounded by apple trees, snow covered peaks, dense trees and the gushing Beas; the views are magnificent. 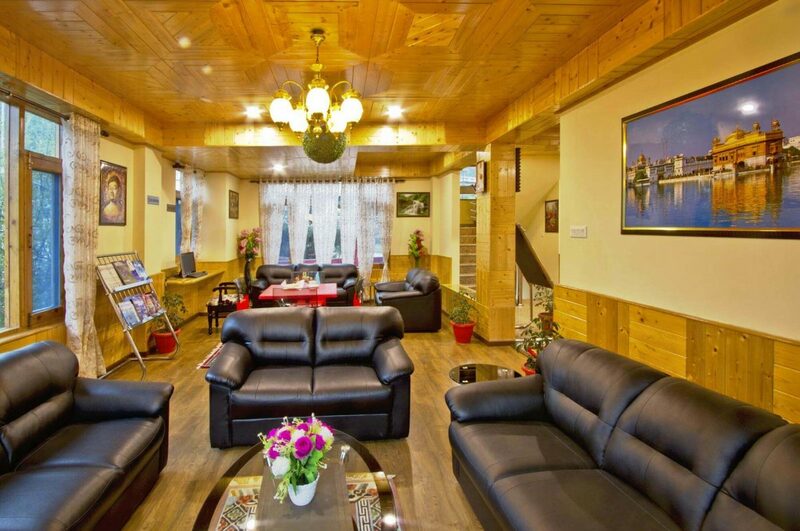 One of the best cottages in Manali, this property has royal/luxury/budget rooms with all the desired amenities. 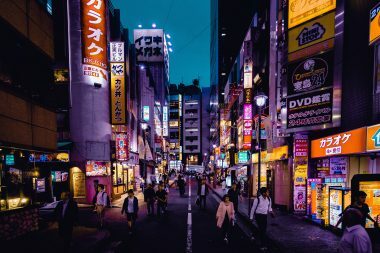 Those who like to stay away from the hustle and bustle of the town, this is a perfect place to sit and relax after a long tiring day full of adventures. This place is the starting point for many small treks. You an take an auto to go to the city which is 3 km away. HOTEL AMENITIES: Room Service, Free Parking, Laundry Service, Concierge, Multilingual Staff, Breakfast Available, Restaurant, toiletries. This beautifully illuminated structure creates a surreal ambiance beneath a star-lit sky, against the grey mountains! The plush wooden interiors exude sophistication. The rooms are spacious and beautiful with modern furnishings and gives you a home stay feel. From the balcony, you can hear the flowing Beas and gaze at the snow capped mountains. The chef prepares Indian and Chinese cuisines which are delicious. The beautiful and spacious interiors are perfectly designed taking into consideration the climatic condition of the place, utmost care has been taken to make you feel comfortable. 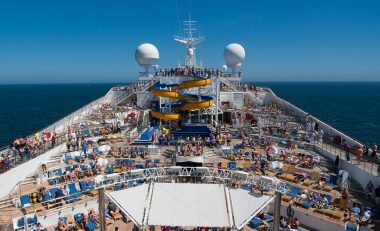 The rooms are provided with all amenities required. 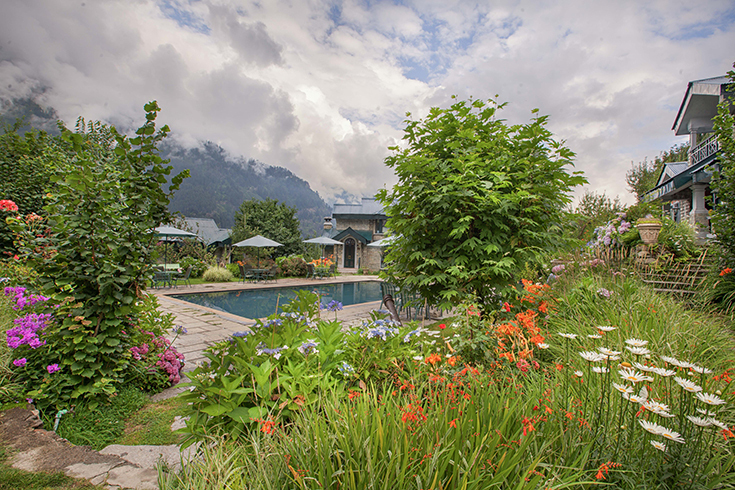 A complete panoramic view of Manali can be enjoyed from the Silver Birch Cottage. Since the location of the cottage is little far from the commercially crowded hotels and market place, it gives you an exotic view of the surroundings and a feel of paradise on earth, as it is on a higher plane than most other inhabited locations. 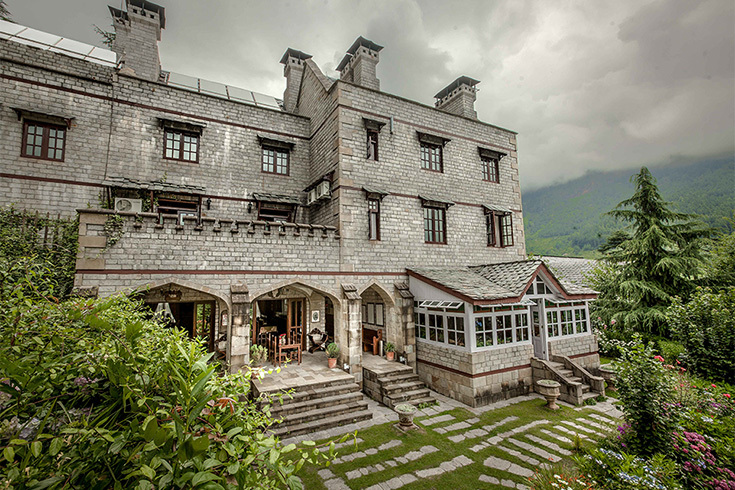 One of the most stunnnig cottages in Manali, built in the Victorian Gothic Revival style, the Himalayan is an exclusive boutique castle resort with an al fresco swimming pool overlooking quaint Manali. It has 8 opulent Chambers in the Castle (all with four-poster beds & antique armoires) and 8 Duplex Cottages (each with 2 Bedrooms complete with en-suite bathrooms, dining & drawing space with functional fire place). The Cottage kitchenettes are equipped with all modern amenities/appliances. All cottages have their own cozy gardens, balconies with mountain views. 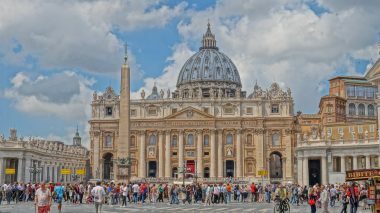 All major attractions are less than a kilometer from here. A splendid choice if you are in the mood to splurge and feel regal. 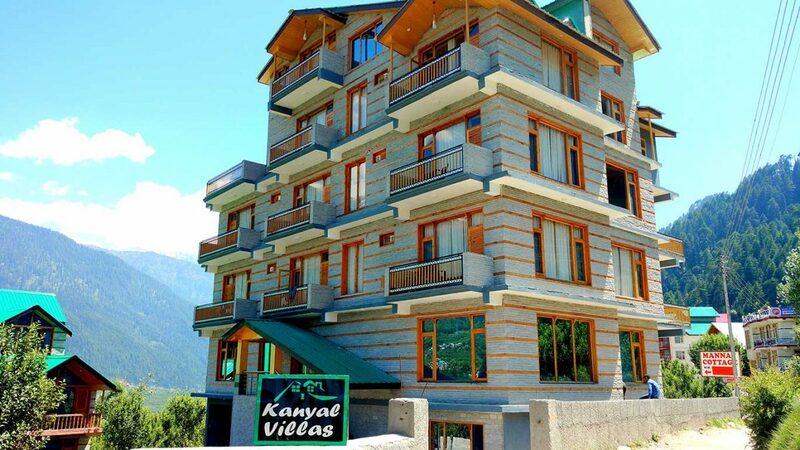 The place is also close to the major spots in Manali – Solang, Hidimba, Market, Nagar Haveli etc. 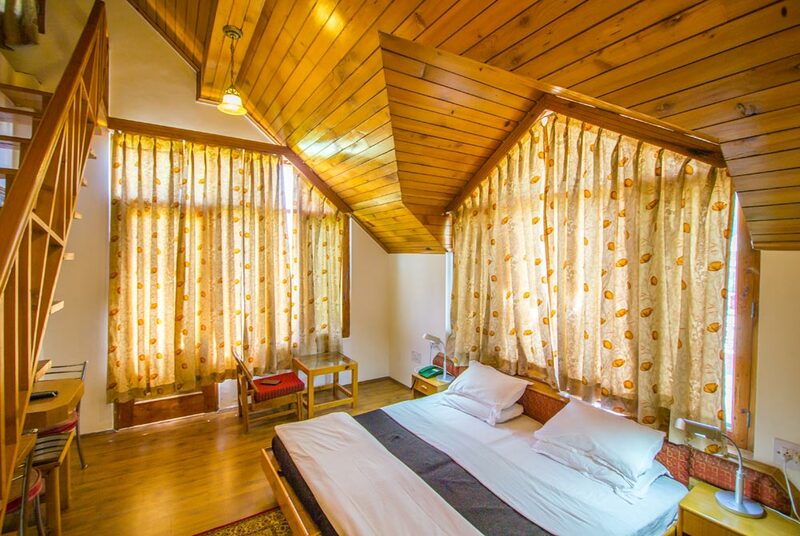 South facing balconies of the cottages allow residents to view the extreme beauty of the Himalayas in a relaxing way without going outside. Cottages are equipped with all essential things like wooden furniture and kitchen utensils. 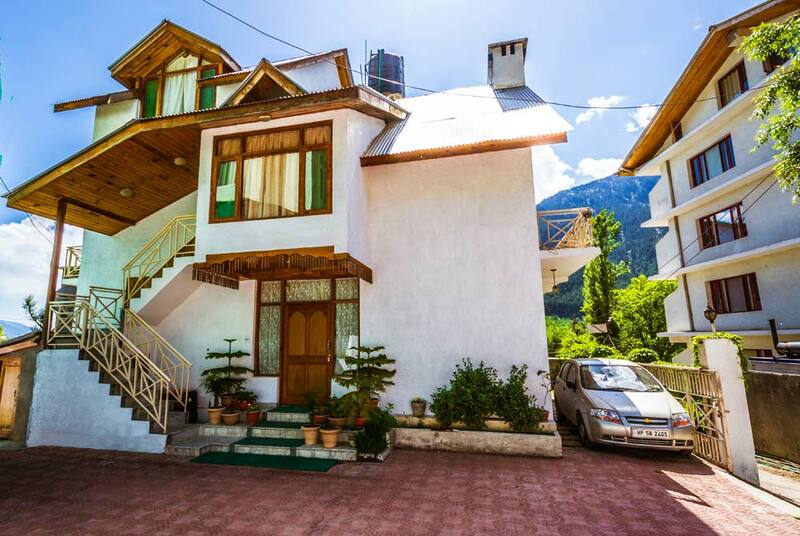 Probably one of the most lovely cottages in Manali, it’s aesthetically located amidst the surrounding hills to please your eyes as you like. 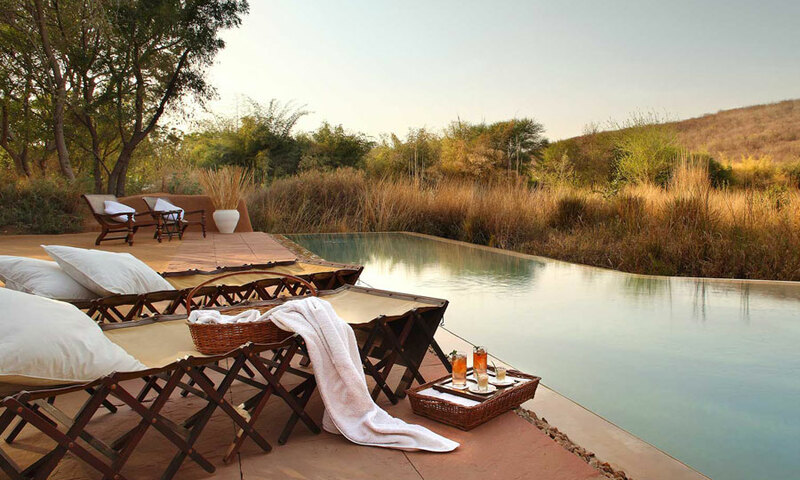 Combined with friendly and efficient service, the Astha Cottages is a perfect retreat. Here, you are pampered with comforts and conveniences to make your stay as plush and comfortable as possible. Scenic views all over from the cottage balcony can be enjoyed from every room facing the Rohtang and Solang valley. Unwind and stay relaxed amidst the lush green hillsides, winding mountain paths, gurgling streams and the snowy mountains. 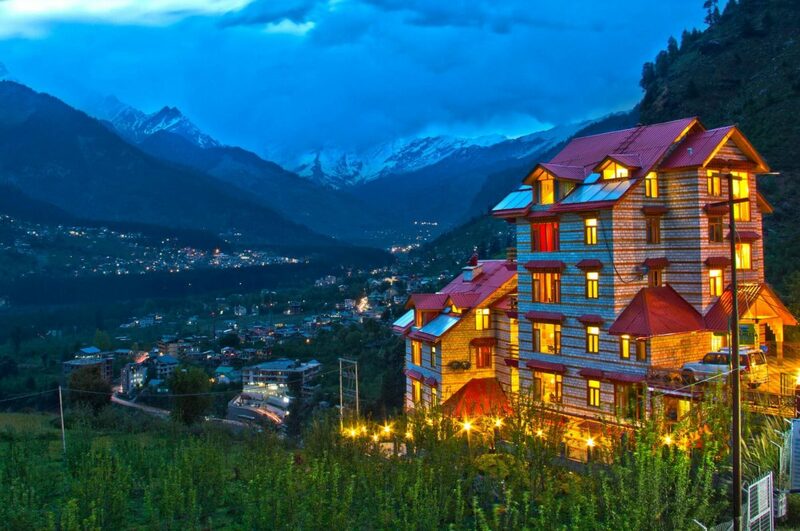 Manali is a delight to those who desire to spend sometime in the lap of nature. The intricate web of beautiful valley brings glean to one’s eyes. Tree hill cottages serve as an archetypal holiday with family and loved ones, absolutely away from the noise, where tranquility and serenity prevails. Sounds charming already? 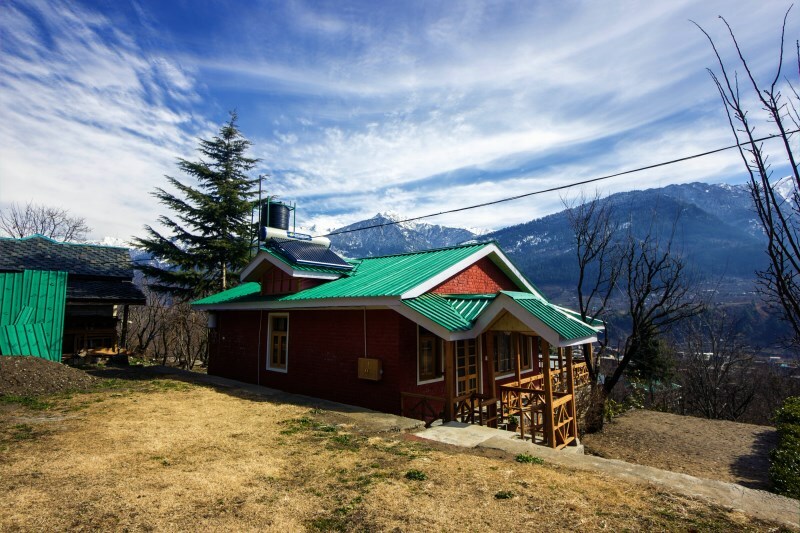 Tree House Cottages are kind of home stays, family run cottages in Manali situated amidst apple plum, pear orchards away from the city crowd, uninterrupted views of the Himalayas makes living here a pleasure. 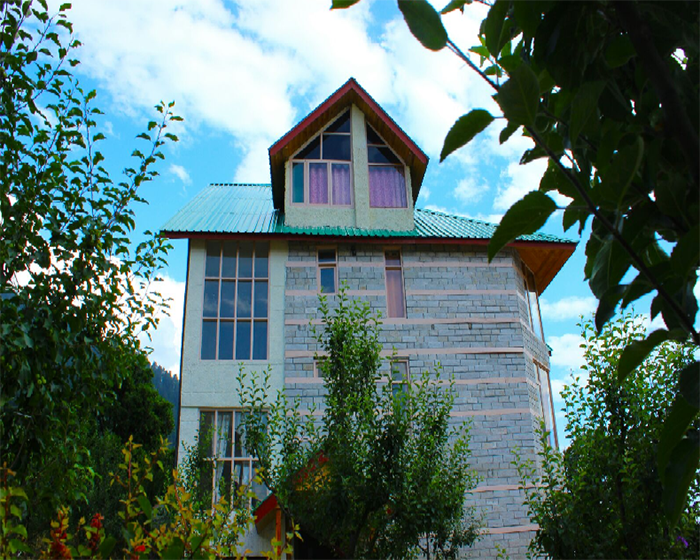 Interestingly, Tree house is the only tree cottage in Manali Meals are home made and vegetarian in nature! 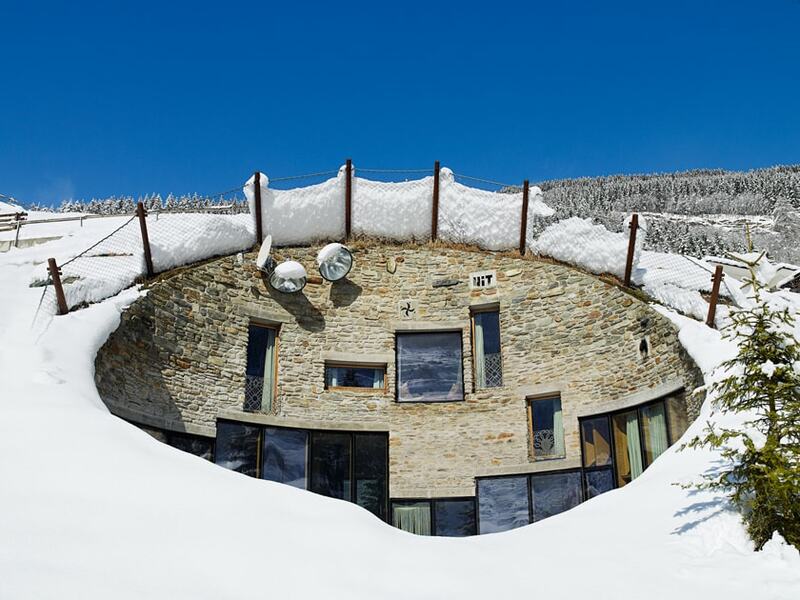 The place is a hidden gem, away from the city madness, in between Manali and Kullu. 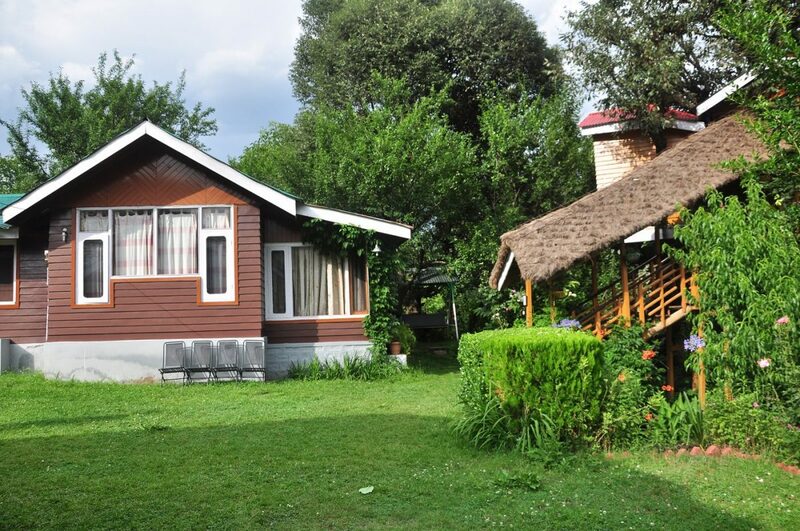 Cottages are a promising place to relax and rejuvenate for adventure and nature lovers. The prompt support staff provides home-cooked food as per your choice along with lots of fruits plucked fresh from the garden. Apart from homely stay and good services at these cottages, they help you with adventure excursions like trekking, rafting and paragliding. 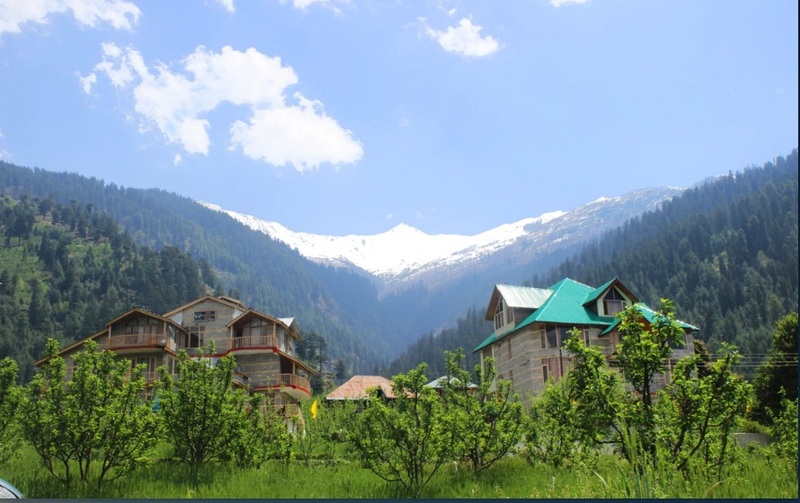 Manali is an evergreen place for a chilled out vacation and to kick out all the stress. 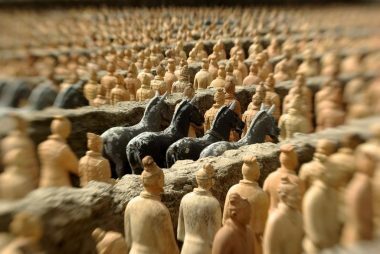 Experience this hauntingly beautiful place piece by piece.